For most of us, 2018 is long over. But for some, particularly accountants, 2018 is only now coming into focus. Many airlines are just releasing their 2018 Q4 results, and thus an accurate financial picture of the whole year can be put together. But who were the winners and losers of profitability in 2018 in the United States? Have a read on to find out. Sources have been linked to airline name. 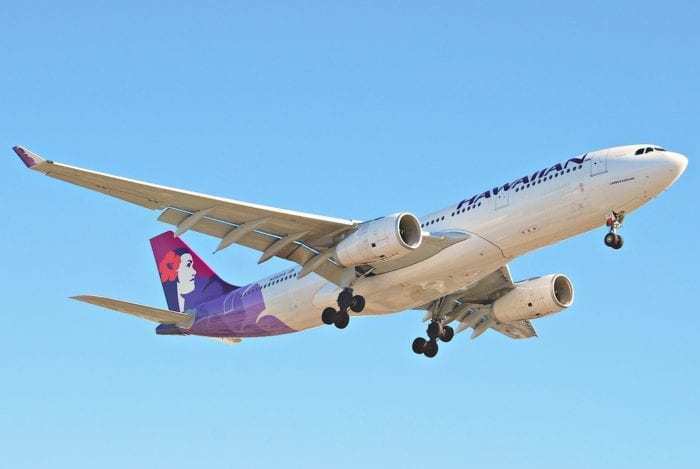 Hawaiian Airlines are regularly praised for outstanding service, but how does this translate to profitability? North American airlines were rocked by rising fuel prices in 2018, but many still managed to turn a major profit. American and United both went to head to head and managed to come out the same, both earning around $2.1 Billion in 2018. “United delivered proof, not just promises in 2018 — even in the face of significant headwinds from higher than expected fuel costs,” – Oscar Munoz, United’s chief executive. Delta crushed it and reportedly made $3.9 Billion. They used this money to buy 5 Airbus A350s and 4 Airbus A220s. 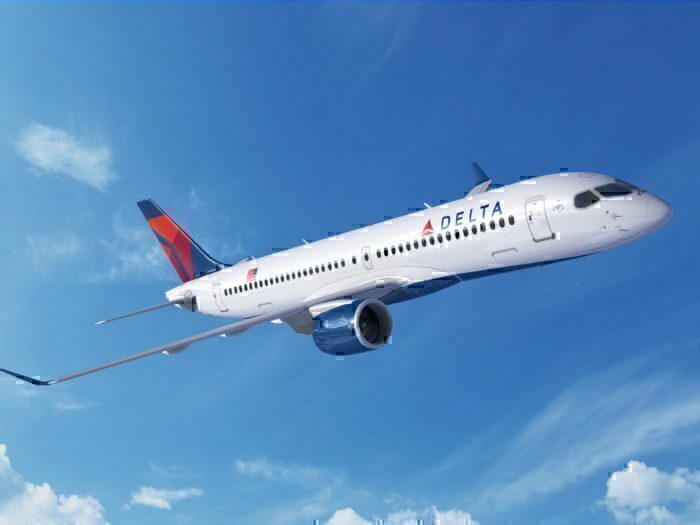 “2018 was a successful year for Delta with record operational reliability, increasing customer satisfaction, and solid financial results in the face of higher fuel costs. Delta people are the foundation of our success and I am honored to recognize their efforts with $1.3 billion in profit sharing for 2018,” – said Ed Bastian, Delta’s chief executive officer. Southwest also chased up the 2nd place by operating a robust domestic fleet and slightly raising ticket prices in 2018. We expect this to increase in 2019 when they launch new routes to Hawaii. Jetblue leads the end of the pack followed by Alaska (who is still ironing out kinks in their Virgin America acquisition) and Hawaiian, who manages to barely make it despite the huge new competition in the island state marketplace. In fact, the CEO went on to praise his team’s performance despite all the rising fuel prices and increase competition. What do you think? Let us know in the comments. For other regions, such as Europe, we expect more information once big players like Air France and IAG release their figures. These fixed numbers don’t tell the story without showing the % of Revenue that dropped to the bottom line. A sadly meaningless article. Just the dollar amount profit is of no use to compare against competition. You should calculate the Net Profit (excluding special items) and divide that with the total revenue to come up with a ratio of profit to revenue. Compare that value against the competition for a better picture. Thanks.